At Fondren 5 Star Pet Resort, we know how much you love your cat. That's why we offer a choice of cat boarding accommodations that are clean, comfortable, and enjoyable. Our cat guests receive regular attention from our caring, experienced, cat-loving staff. Cat owners from the Greater Southwest Houston area, Sugar Land and Missouri City trust us to care for their cats while they're away and we never disappoint. Our feline boarding accommodations are spacious, climate controlled, and designed for the comfort and safety of your pet. Kitty Condo units can be connected to provide extra room for multi-cat families. Guests can play on our large climbing structure or hang out on our sun porch, both allowing for exercise times that are included in our daily rates. 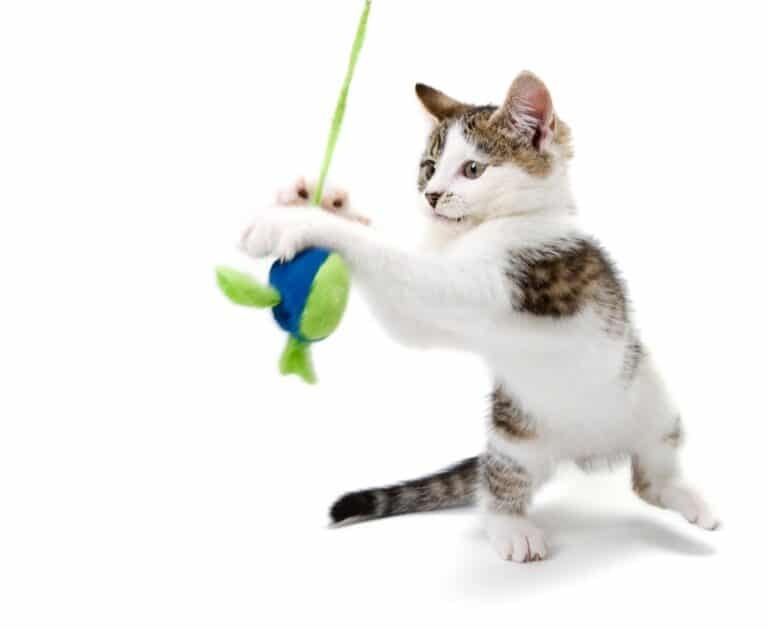 Additional exercise, play sessions, and activities are available in our kitty play room through activity packages or a la carte services. Single Condo - our single condos contain one resting bench and a shelf for a single cat. Connecting Condos - a single condo can be expanded to become a duplex, triplex or a four-plex unit allowing you to enlarge the size space for your cat. Window Condo - the perfect choice with condo connections plus a private window overlooking the Sun Porch. Kitty Play Pen - A special accommodation with two resting benches and double entry doors for a single cat or a twosome. Plaza Suite - An elegant guest suite for a single or multiple same-family cat boarding groupings with floor to ceiling walls, ambient lighting and more. VIP Suite - This private luxury guest suite has floor to ceiling walls, ambient lighting, a toddler bed and a full view six-foot sliding entry door. We encourage you to call and reserve as soon as you know you need cat boarding.